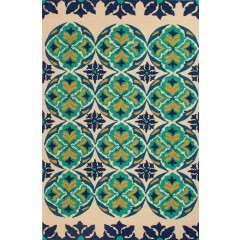 When we think of renovating the exteriors, we always fall short of ideas. 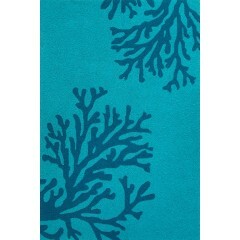 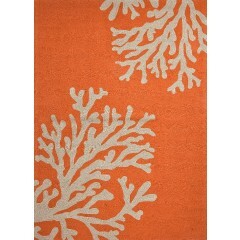 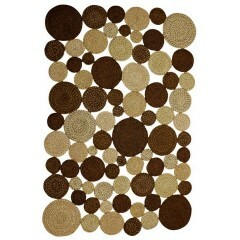 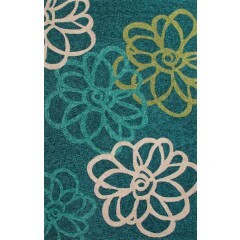 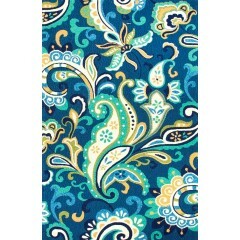 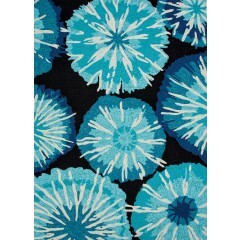 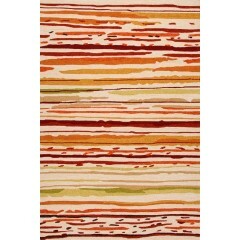 The ones that are popular rug choice for landscaping prove heavy on pockets. 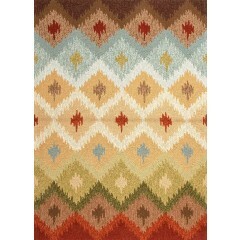 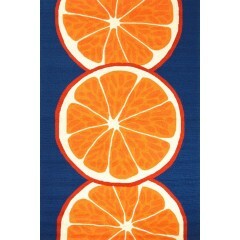 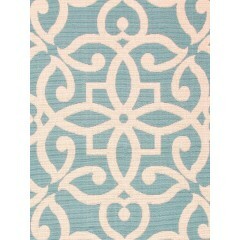 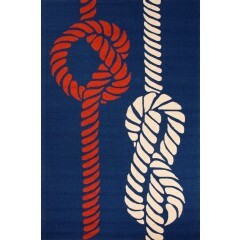 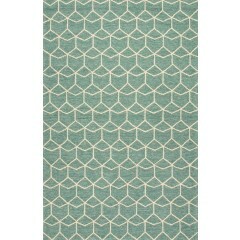 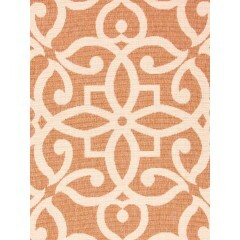 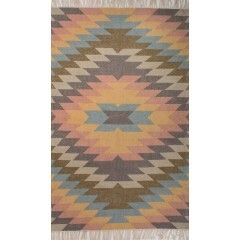 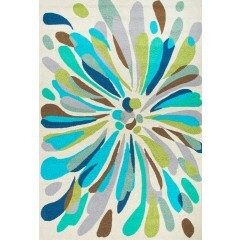 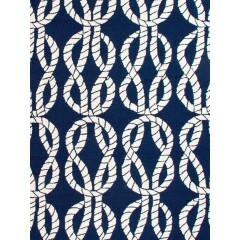 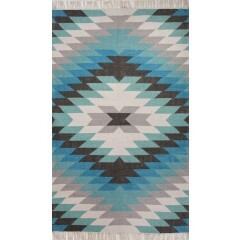 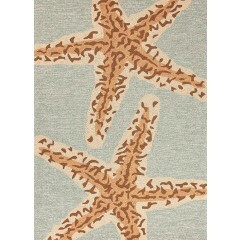 Worry no more as we bring you an affordable and beautiful rug alternative. 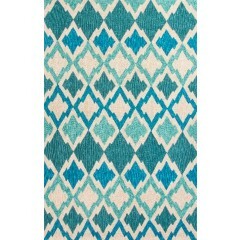 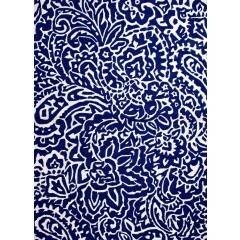 Now you can decorate your hallways, garden, outdoor patio, deck, porch, or the pool area through our enchanting range of affordable Indoor-Outdoor rugs. 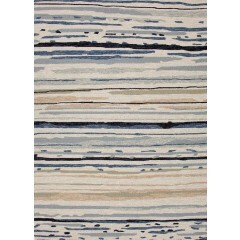 The specialty of this collection is that it brings amazing versatility to space. 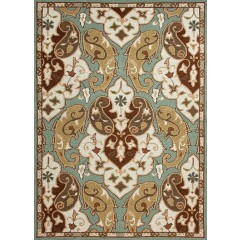 Use it to create distinctive purposes like creating lively designs in your dwelling.